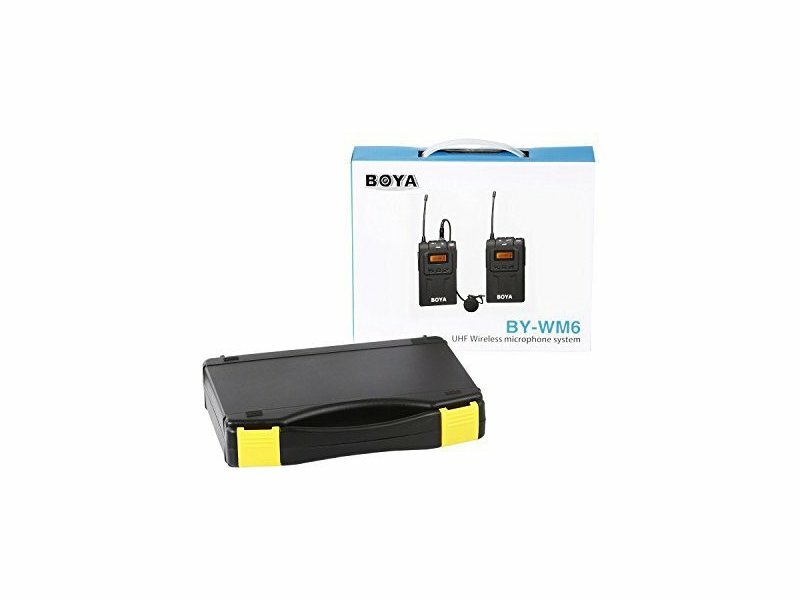 The Boya BY-WM6 Wireless Lavalier Microphone is a wireless microphone set designed for use with DSLR cameras, camcorders and audio recorders. 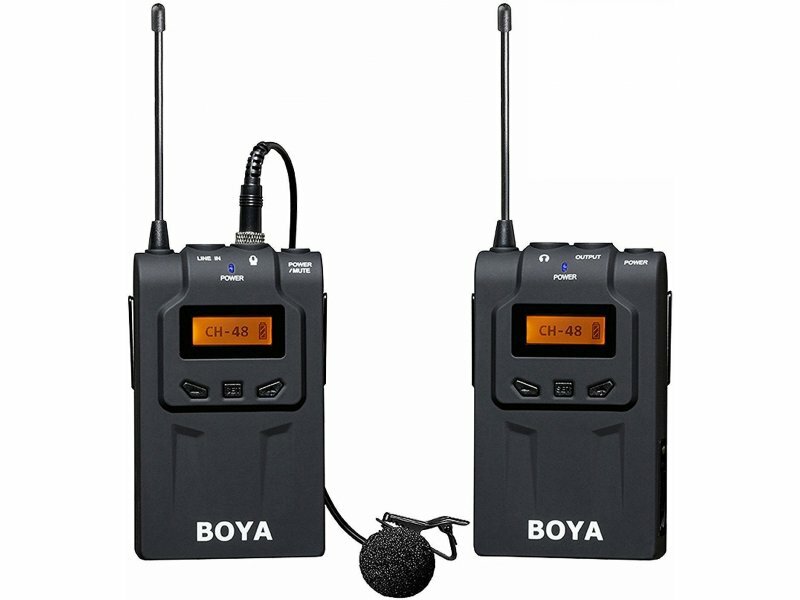 The BY-WM6 is compact, lightweight and uses a UHF frequency. 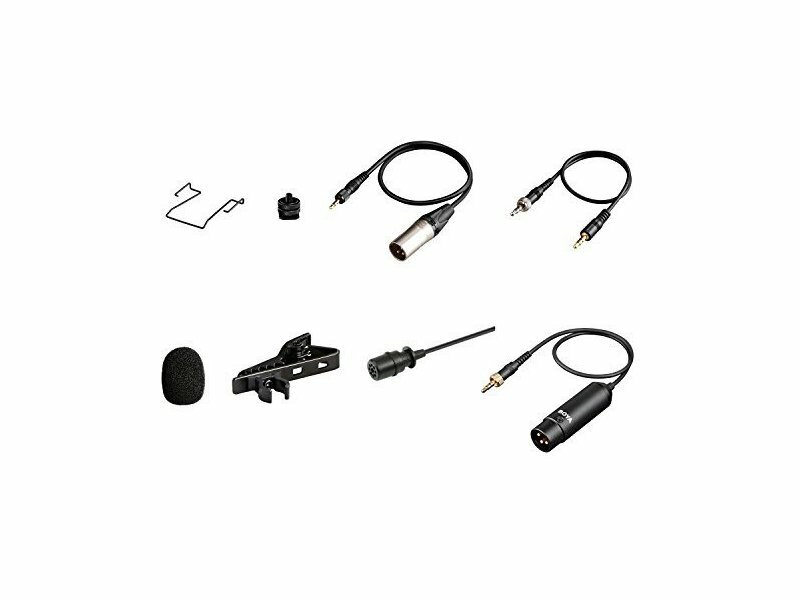 The microphone set is equipped with a layer filter to improve the sounds and suppress distortion and background noise. 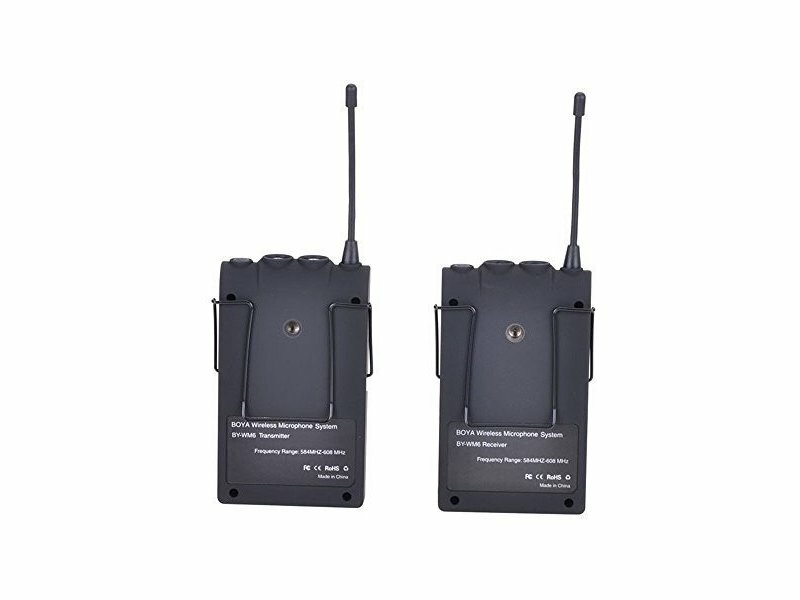 Further, the BY-WM6 has an approximate range of 100 meters. 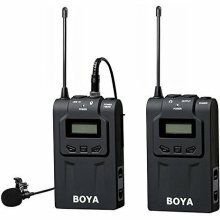 These features make the BY-WM6 very suitable for interviewing. 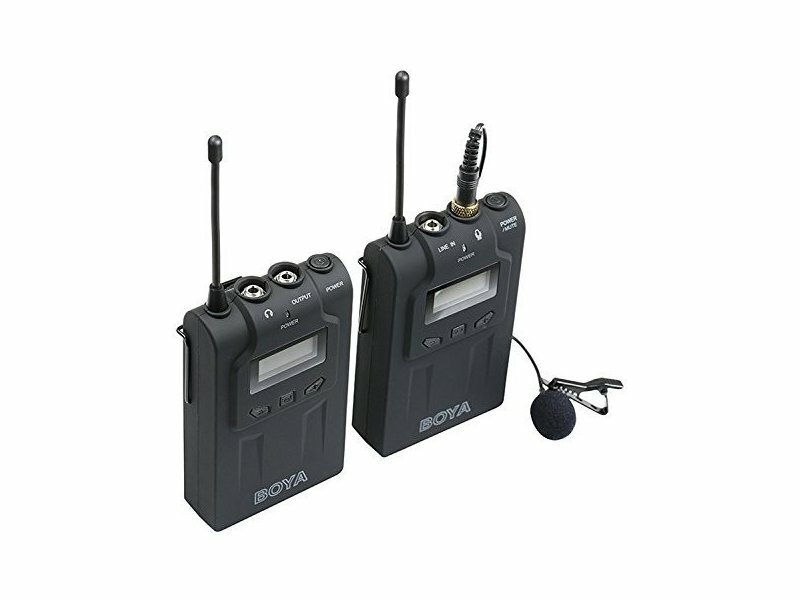 The receiver can be mounted onto the hotshoe of the camera or camcorder and connected via the connection cable. 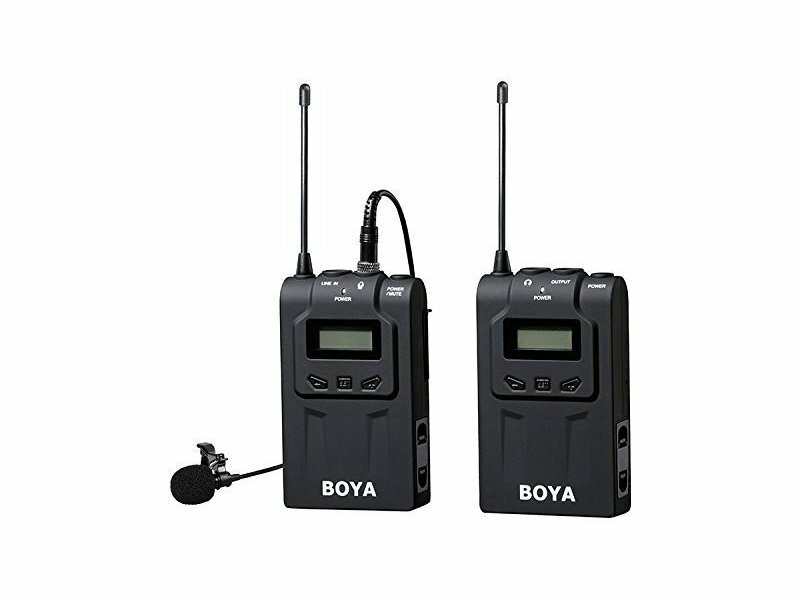 The receiver is equipped with a coldshoe connection and a 1/4” female screw thread enabling you to mount it onto your camera, light stand or tripod.